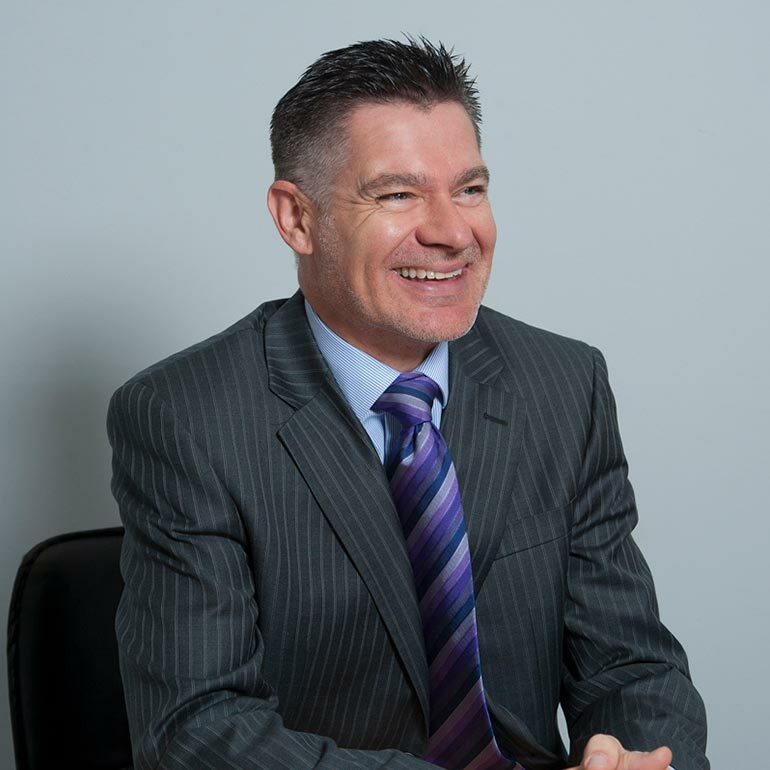 Tim specialises in clinical negligence claims and was a member of the Law Society Clinical Negligence specialist panel. He was also accredited as a Senior Litigator with the Association of Personal Injury Lawyers (APIL). Tim recovered £3 million in damages on behalf of a young woman who sustained a serious brain injury after she failed to receive the appropriate treatment whilst being conveyed in an ambulance. Tim also successfully ran and concluded the Sabril Group Litigation (Vigabatrin), a complex piece of litigation of nearly ten years duration where he acted in a Group Action for all the Claimants in England and Wales. He has also been involved in other successful high profile group litigation claims. David started his working life in the RAF and worked his way up to become a communications systems analyst. 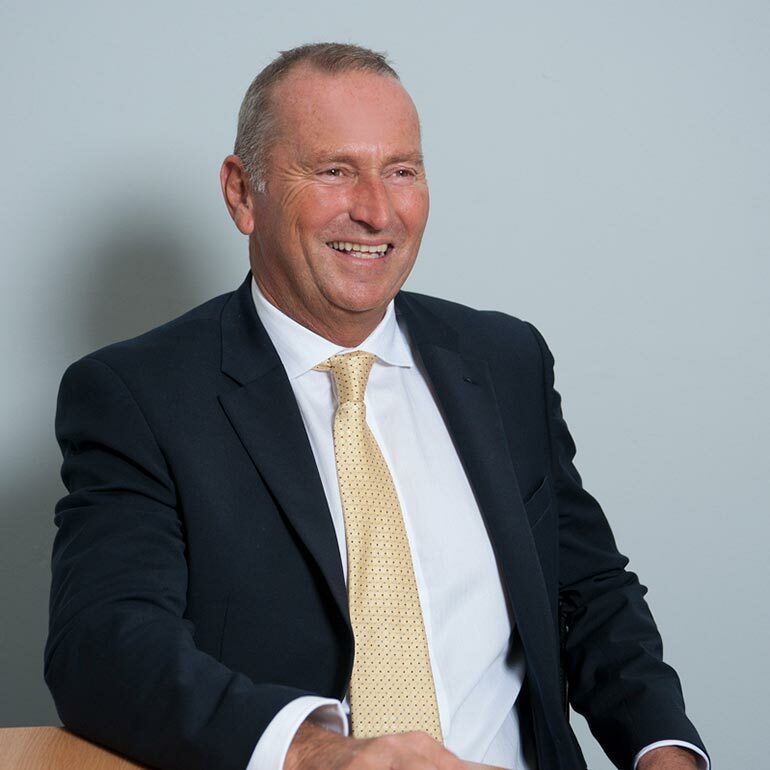 The skills, experience and discipline he learnt whilst in the services has put him in good stead for his legal Practice as the attention to detail and good ‘old fashioned hard work’ that he learnt from his previous career has been instrumental in David achieving first class results for his clients.